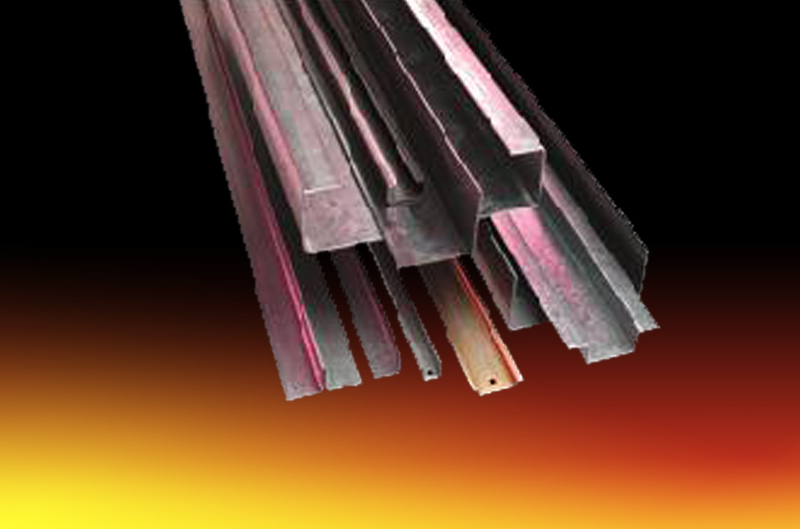 Steel Sections is an independent cold rollforming specialist with over 40 years experience in the manufacture of rollformed sections, tooling and machinery. We roll thousands of tonnes of standard & complex sections each year and have supplied sections worldwide. 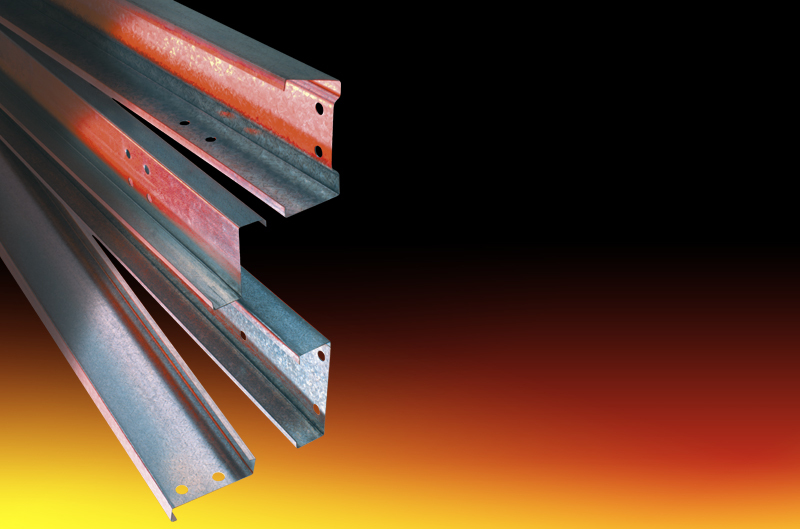 Not only do we offer bespoke custom roll forming service but we also offer a wide range of standard products such as strut framing channels, Zed purlins, Cee sections all complete with a wide range of accessories and finishes. 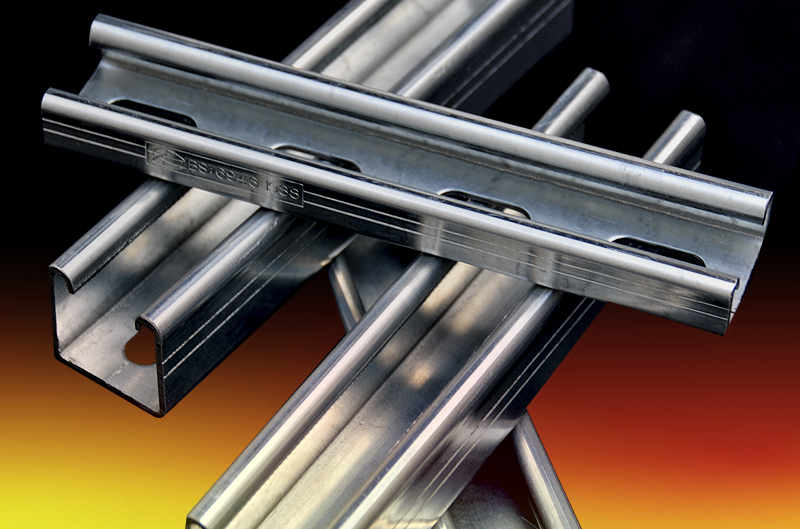 We also supply a number of cast in channels. 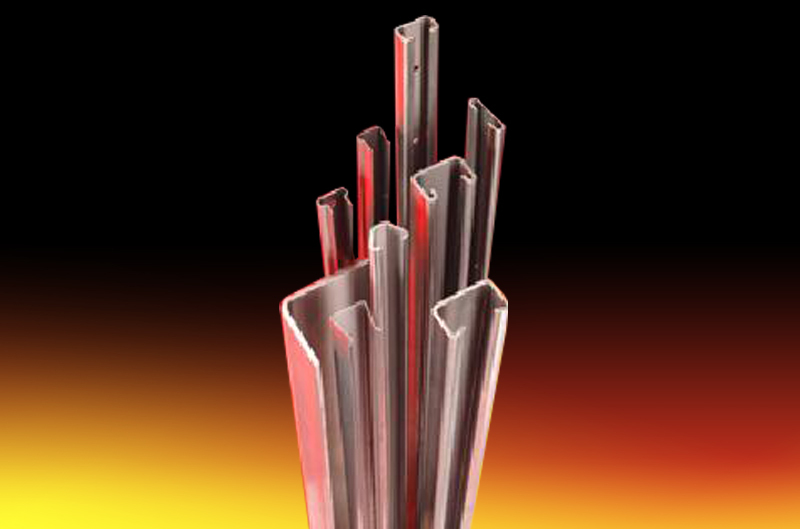 Cold roll forming can be carried out on a wide range of materials from Steel, Aluminium, Copper, Brass, Stainless Steel and even Pre Painted materials. In fact if a material is ductile and formable it could be roll formed. 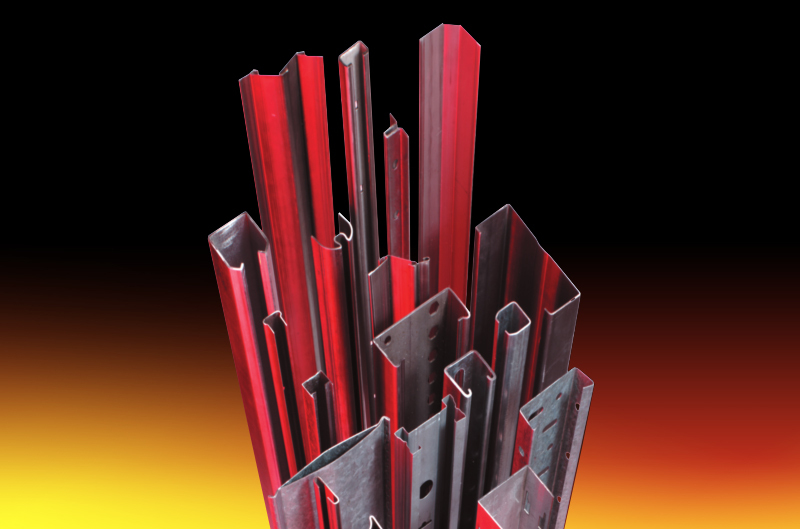 The investment in our cold rolled forming machines enable us to handle strip widths ranging from 15mm wide by 0.5mm thick to 450mm wide by 5mm thick.